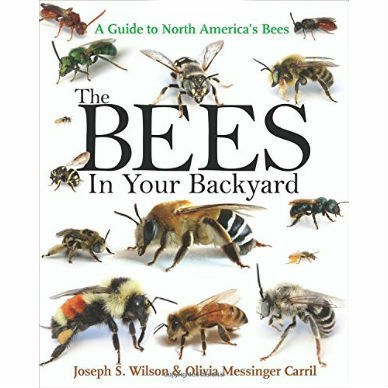 The Bees in Your Backyard provides an engaging introduction to the roughly 4,000 different bee species found in the United States and Canada, dispelling common myths about bees while offering essential tips for telling them apart in the field. 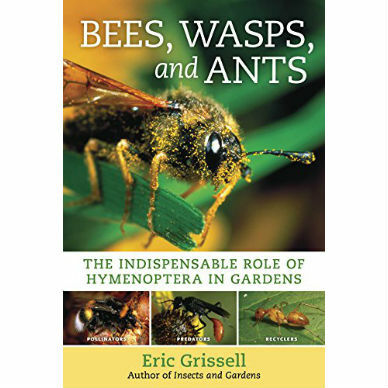 The book features more than 900 stunning color photos of the bees living all around us–in our gardens and parks, along nature trails, and in the wild spaces between. 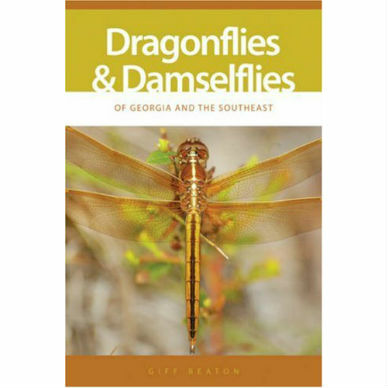 It describes their natural history, including where they live, how they gather food, their role as pollinators, and even how to attract them to your own backyard. 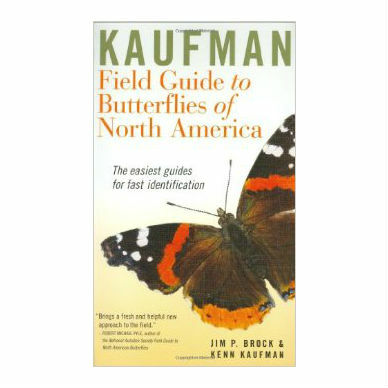 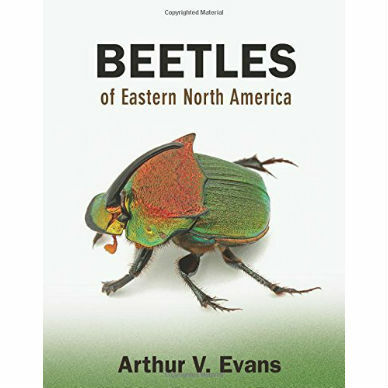 Ideal for amateur naturalists and experts alike, it gives detailed accounts of every bee family and genus in North America, describing key identification features, distributions, diets, nesting habits, and more.